From prairie to river’s edge, the Pierre and Fort Pierre area resounds with historical adventure. 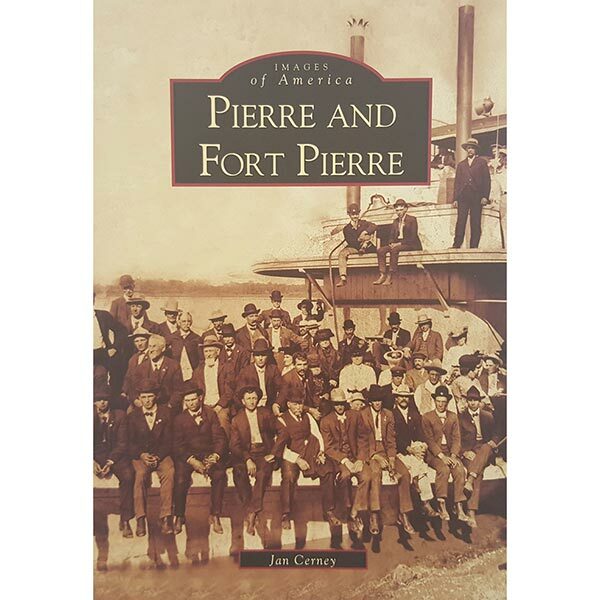 Pierre and Fort Pierre (SD) (Images of America) by Jan Cerney. 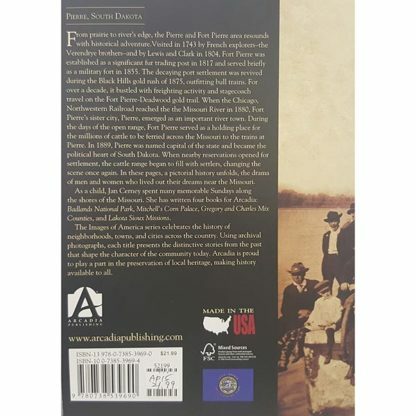 While from prairie to river’s edge, the Pierre and Fort Pierre area resounds with historical adventure. 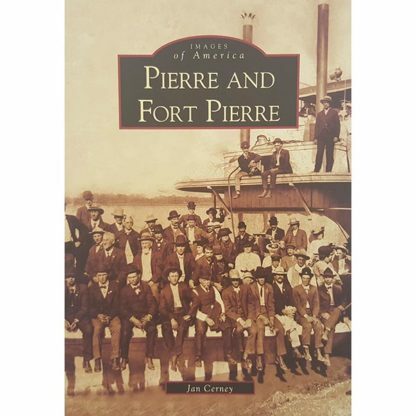 Also visited in 1743 by French explorers–the Verendrye brothers–and by Lewis and Clark in 1804, The town was established as a significant fur trading post in 1817 and served briefly as a military fort in 1855. Therefore the decaying port settlement was revived during the Black Hills gold rush of 1875, outfitting bull trains. 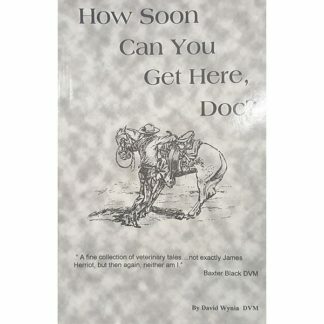 Also for over a decade, it bustled with freighting activity and stagecoach travel on the – Deadwood gold trail. While the Chicago, Northwestern Railroad reached the Missouri River in 1880, their sister city, Pierre, emerged as an important river town. 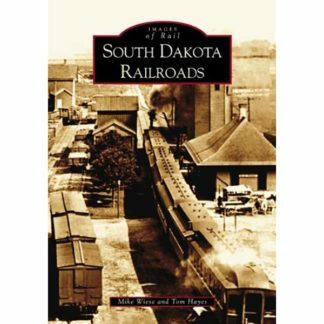 Check out some wonderful history of South Dakota.